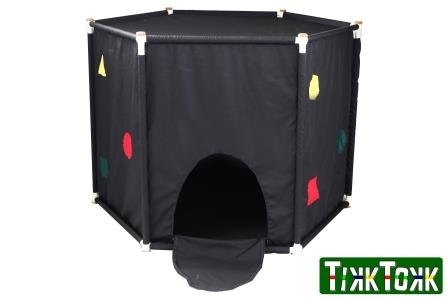 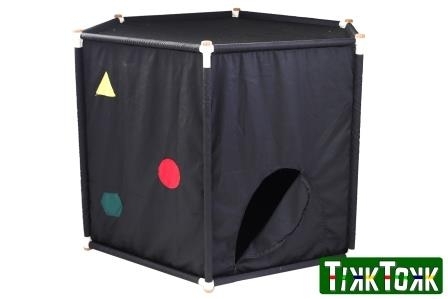 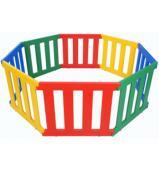 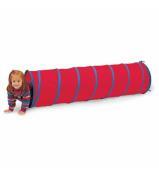 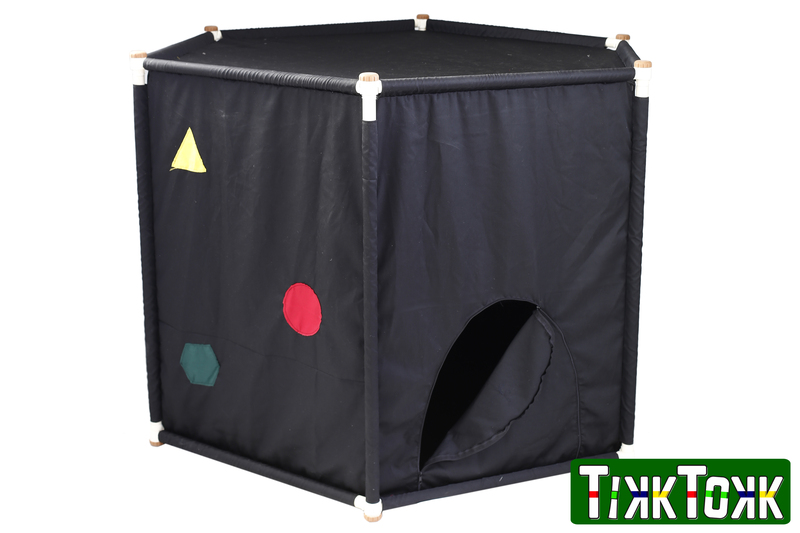 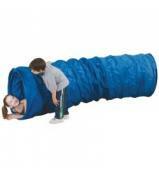 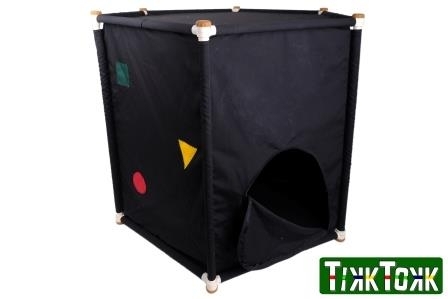 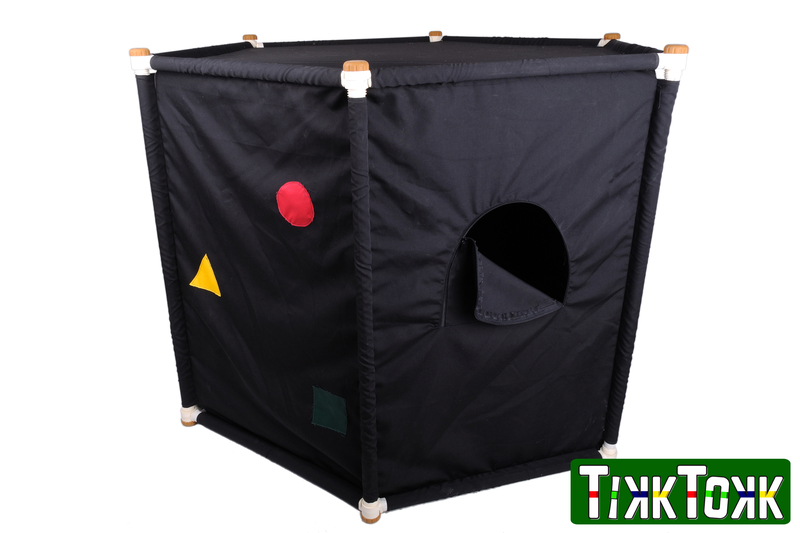 The Black Out Sensory Den is very simple to install. The poles and corners are UV stabilised and will last longer in the Sun. 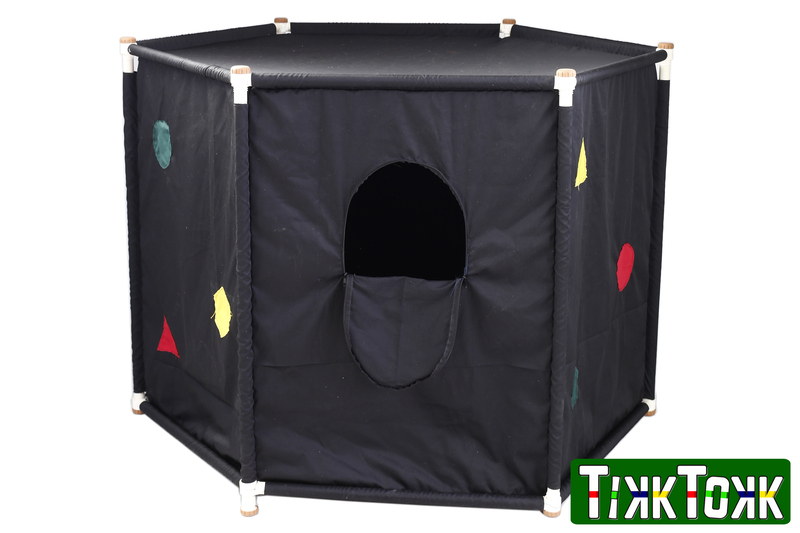 Lighter colours perform better under extended UV exposure.